UPDATE Jan. 2017: There is a newer version of this game which you can find by clicking here. 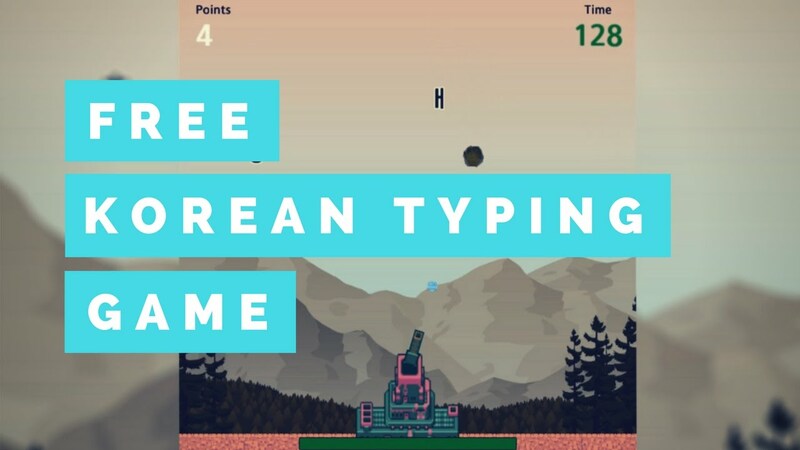 Here's a free game I made for you to practice typing in Korean. 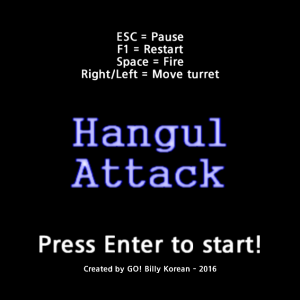 It's called "Hangul Attack," and I made it in three weeks as my very first game. 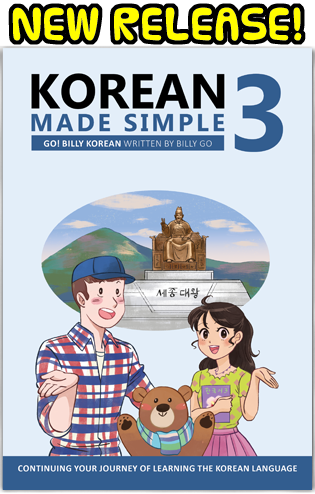 I've always wanted to make a simple typing game for Korean like this. This game will always be free. I'd like to try to add more features to make it better. 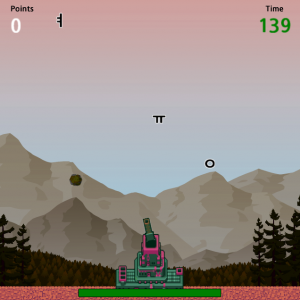 Some features I'd like to add are newer weapons to shoot the meteors, and extra levels with new typing challenges. I'd also like to remake most of the menu art. Type the letters on your keyboard as they fall from the sky. If you make a mistake, a meteor will fall down. You can shoot meteors with your turret, using the space bar. Any letters or meteors that hit the floor will drain your life. If you don't know where the keys are on the keyboard, you can press Escape at any time to show the keyboard and pause the game. There are 3 levels: consonants only, vowels only, consonants and vowels, and a free play mode. In free play mode, letters will continue to fall more frequently and faster over time, making it more difficult the longer you play. There is no time limit in free play mode. Try to score as high as you can. Remember that some letters also require the shift key. 12-3-2016: Fixed a bug related to completing levels 1-3. 11-27-2016: Audio bug fixes. Added health packs. Shift letters are now colored for visibility. Improved point system - Level 5 earns points twice as fast. 11-26-2016: First beta released. Several bugs removed. Added Level 5 and high score list. Oh man I spent way too long playing that and my high score is still only 1630. I really wanna compare that to others scores, you should add a chart of highest scores. Well if you ever continue with programming and stuff. Awesome game 10/10! Since I had nothing better to do this morning, I spent about 40 minutes playing your game and I thought it was a lot of fun! Seeing as I have some experience designing and creating small games similar to yours and have played a lot of typing games, I thought I would give you some of the thoughts and feedback I had during the 40 minutes I played. I realize you aren't a professional game developer and you might have thought of a lot of this already and that this is just the first iteration of the game. I posted this both to your website and YouTube because I was not sure where you read it. All of this is from gamemode 3, Consonants and Vowels. 1. Gradient of points with 10 being max and then decreasing exponentially(at least partially) the further down the character is on the screen when pressed. This gives the player incentives to get faster, rewarding them for being fast. 4. Words gamemode - I realize this is harder to make, but it would be great once you master the placement of the characters that you could actually start typing some basic words. For inspiration on how to do this, check out http://zty.pe/. I imagine detecting a certain sequence of button-presses and matching them against those currently on screen and ignoring the arrow keys wouldn't be too hard. 10. Consider adding a "Beginner mode" where you show the hangul character right next to the corresponding letter on the keyboard when they drop in game - I really feel this would help first-time players as they struggle to remember where each character is on their keyboard. I imagine it shown as ㅂ/q or as ㅂ(q) and ㅃ/Q or as ㅃ(Q). 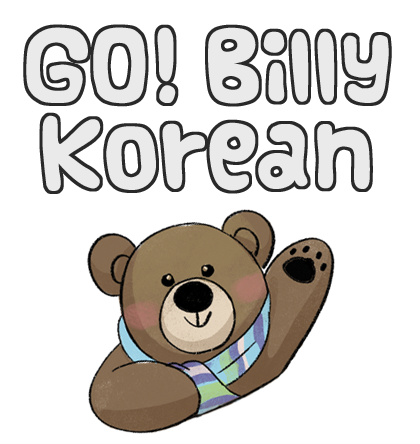 This should obviously only be for players who have no experience with typing 한글 on a regular keyboard. Implementing the previous features I mentioned In Pro Mode, make the goal of the level a certain score and giving the level a timer. This gives a sense of urgency to the player, forcing him to get a certain score or lose. 1. Consider disallowing a certain character after just typing it - I noticed that after I typed a character, sometimes it would drop again immediately after. Adding a "cooldown" to which characters are allowed to drop would force more variety. Of course this cooldown would have to be shortened in higher levels to avoid disallowing all characters at the same time. 2. Consider changing from a timer to a score goal, changing it from a waiting game to giving the player a goal, which is more motivating - Since currently the amount of characters dropping in each level are linear and calculatable, I think making the level completed after reaching a certain score. This is a lot more motivating for the player, changing the game from waiting/surviving until the timer runs out to motivating you to reach a certain score. 3. Less annoying ping sound when short on health - At one point I found myself on low health and there was a ping sound which never stopped. It became annoying after a few minutes on low health. Consider making it only play a few times before stopping. I hope this helps! I look forward to your next iteration of your game. Thanks for your comment! I left a long reply on the YouTube video where you commented for each of these points. Really appreciate taking the time to help out.